The AFP-DSH plate has slightly higher durometer than most conventional plates, which provides excellent print quality with balanced dot- distribution and smooth, dense solids. The AFP-DSH plate material features a very strong black layer which is produced under an exclusive Asahi AFP patent. This patented technology enables easy handling of unexposed plate material. Because of the dynamics of the black mask layer, it is almost impossible to damage or smudge prior to the lasersetting step. 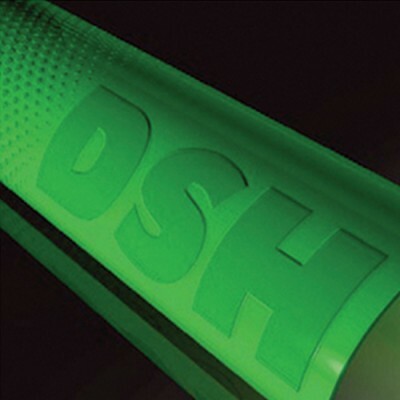 The AFP-DSH has a higher mechanical strength compared to competitive products. The AFP-DSH has less halftone dot chipping during processing and printing. The AFP-DSH plate has a higher resilience compared to conventional plates having similar or higher durometer. This provides superior ink transfer for the AFP-DSH plate. 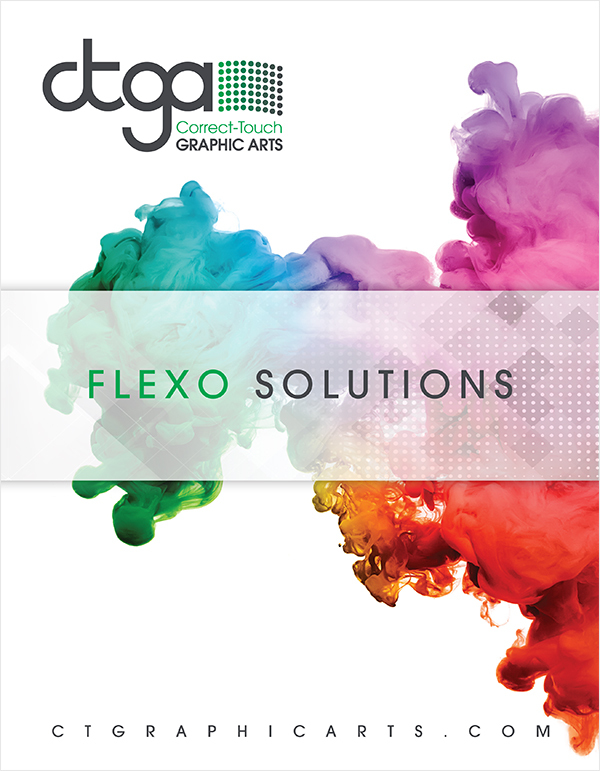 Inks & Solvents Irrespective of the ink systems used – solvent-or water-base or UV ink – the AFP-DSH plate always ensures optimum ink transfer. It is permissible to use solvent mixtures containing a limited amount of active solvents (ethyl acetate content-preferably under 10%). Storage Of Raw Plates AFP-DSH plates should be stored at a room temperature of 5-25°C and relative humidity of 55%.